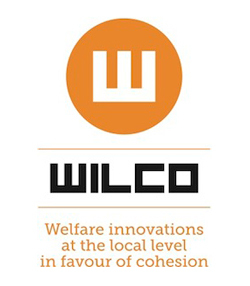 WILCO aims to examine through cross-national comparative research how local welfare systems affect social inequalities and how they favour social cohesion with a special focus on the missing link between innovations at the local level and their successful transfer to and implementation in other settings. The results were used, through strong interaction with stakeholders and urban policy recommendations, to link immediately to the needs of practitioners. In doing so, we connected issues of immediate practical relevance with state-of-the-art academic research on how approaches and instruments in local welfare function in practice. The effort to strengthen social cohesion and lower social inequalities is among Europe’s main policy challenges. It means that local welfare systems are at the forefront of the struggle to address this challenge – and they are far from winning. While the statistics show some positive signs, the overall picture still shows sharp and sometimes rising inequalities, a loss of social cohesion and failing policies of integration. But, contrary to what is sometimes thought, a lack of bottom-up innovation is not the issue in itself. European cities are teeming with new ideas, initiated by citizens, professionals and policymakers. The problem is, rather, that innovations taking place in the city are not effectively disseminated because they are not sufficiently understood. Many innovations are not picked up, because their relevance is not recognised or they fail after they have been introduced, because they were not suitable to the different conditions in another city in another country. 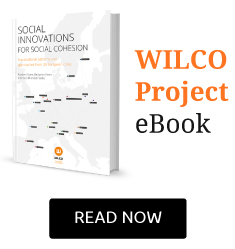 In the framework of WILCO innovation in cities is explored not as a disconnected phenomenon but as an element in a tradition of welfare that is part of particular socio-economic models and the result of specific national and local cultures. Contextualising innovations in local welfare will allow a more effective understanding of how they could work in other cities for the benefit of other citizens. This research proposal was submitted in the framework of call SSH.2010.2.1-2 Local welfare systems favouring social cohesion under the Socio-Economic Sciences and the Humanities Work Programme of the European Commission Framework Programme 7 (Cooperation). 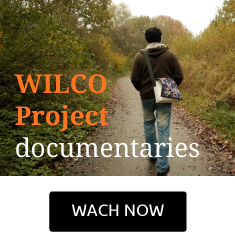 The main results from the WILCO Project take the format of videos and various types of publications, there are also reports available from grassroots events and numerous participation in international events. All the results are available on the WILCO Project website. A documentary divided in three individual video pieces was produced at the end of the WILCO Project featuring the challenges, the solutions via social innovation and the governance regimes implemented. In addition, the YouTube page of the project features the various videos created during the project. Social vulnerability in European cities. Describing the main social challenges in urban contexts. 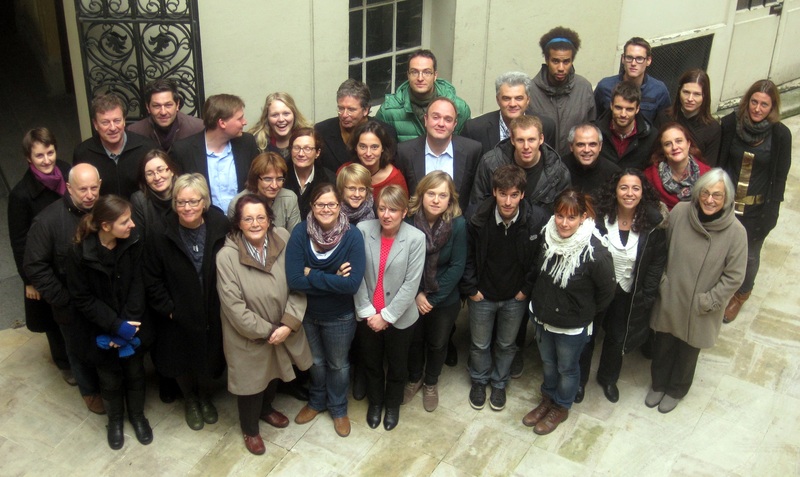 Social Innovations across Europe. Implementing solutions at the local level. Governance of innovation across European cities. 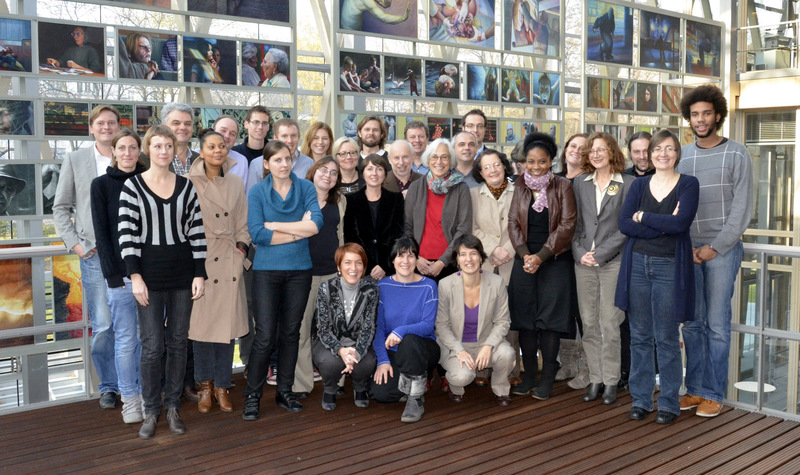 Managing social innovation at the local level. The aim of this book is to present a detailed presentation of all 77 social innovations studied as well as an initial transversal reflection on patterns across Europe.